Competition between PC gaming storefronts is heating up, and it seems GOG may already be sweating. For years GOG (previously Good Old Games) was one of the only major alternatives to Steam, gaining a loyal following due to it’s deep catalog of PC classics and “no DRM” policy. Unfortunately, it seems the appearance of new digital distribution platforms, like the Epic Games Store, may be taking of bite out of GOG’s business. According to a new report from Kotaku, GOG recently laid off around a dozen employees. 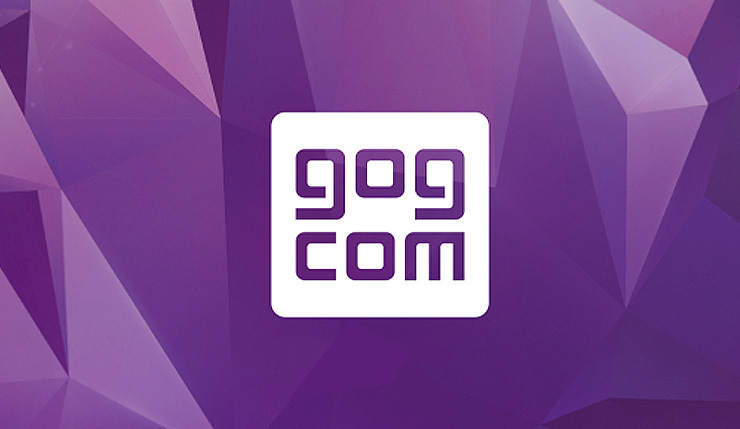 GOG, who are owned by Witcher publisher CD Projekt, confirmed the news. Take this with a grain of salt for now, but it all sounds distressingly plausible. Hopefully GOG can find a way to stay afloat amidst the new competition, because they still offer a unique service. When I have the choice, I often opt to buy games on GOG due to their no fuss, no DRM approach, and frequent sales. GOG is currently holding their Lantern Festival Sale with discounts of up to 85 percent on select games. You can check out all the discounts here.